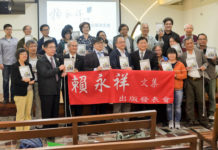 On August 22, 147 Taiwan NGO groups held a press conference before the congress’ building of MP offices and announced to launch a united rescue team for the abducted NGO social worker Li Ming-che who had been jailed by China government over 160 days in a fabricated crime of subverting the regime of the state. 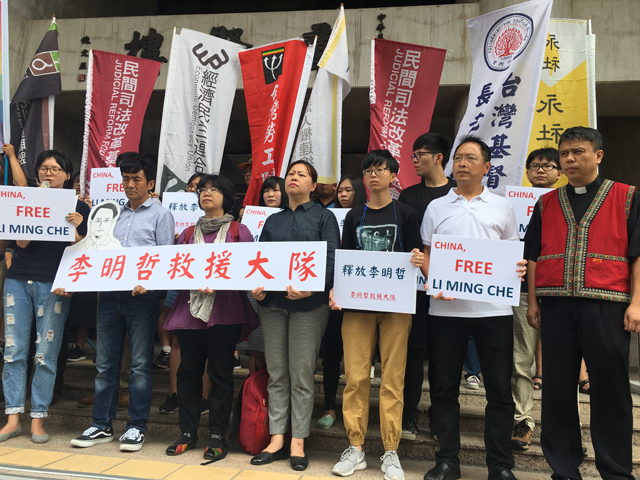 To China government, this united rescue team of 147 Taiwan NGO openly raised three questions and one statement: first, where is Li Ming-che imprisoned now? ; second, what are the due processes to indict and jail Lee? ; third, who is the lawyer of Li? Why this lawyer had never contacted Li’s families on Li’s case? 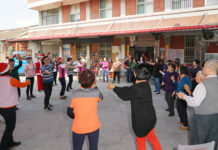 And one statement: China should provide all necessary information and humanitarian supports for Li’s families in order to visit Li, according to article 12 of chapter 3 specified in the “Cross-Strait Joint Fight against Crime and Mutual Legal Assistance Agreement”, a legal act agreed between China and Taiwan since 2009. 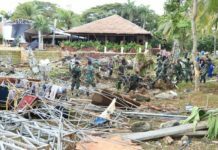 Rev Lin Wei-lien, secretary of PCT Church and Society Committee, explained the reason why PCT also stood up for this rescue operation of Li Ming-che in the press conference. China government’s deliberate clamp-down of human rights workers and malicious fabrication of crime charges against them in recent years, just to stabilize Xi Jing-pin’s authoritarian ruling, was evidently against the biblical teachings in Ten commandments, as “You shall not bear false witness against your neighbor”(Exodus 20:16), Rev Lin remarked. Rev Huang Chun-shen, pastor of Chi-nan Presbyterian Church of Chi-Hsin Presbytery, expressed that Christians should gravely concern this event of Li Ming-che due to the causes of justice and human rights, otherwise any evangelical mission into China in the future would be fabricated or prosecuted with crimes you would never know.